Knowing where to position yourself both offensively and defensively on the ice is as important as any other hockey skill. In fact, some people think that it is more important than your other skills since you won’t get the most out of those skills without having good positioning. If you are able to blend your other skills with great positioning, you will become a better all-around hockey player. 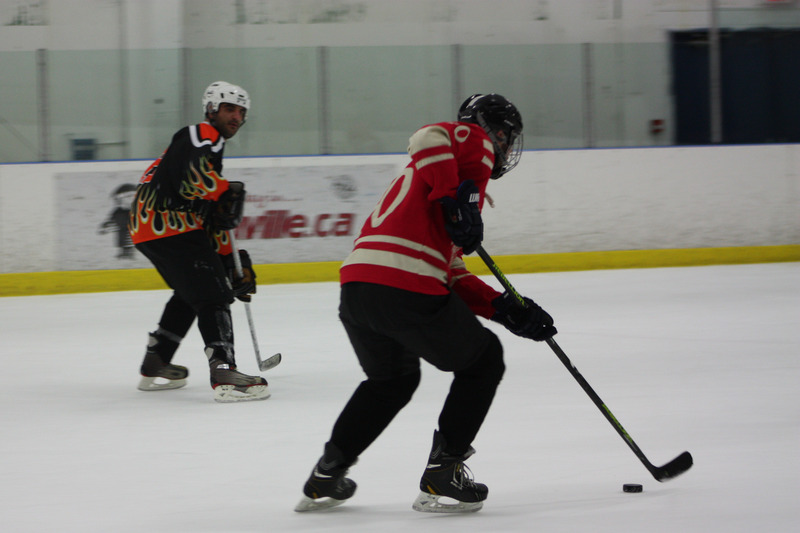 It doesn’t matter if you are playing pickup hockey in Toronto or lacing up your skates for a league game, you absolutely have to position yourself correctly on the ice. 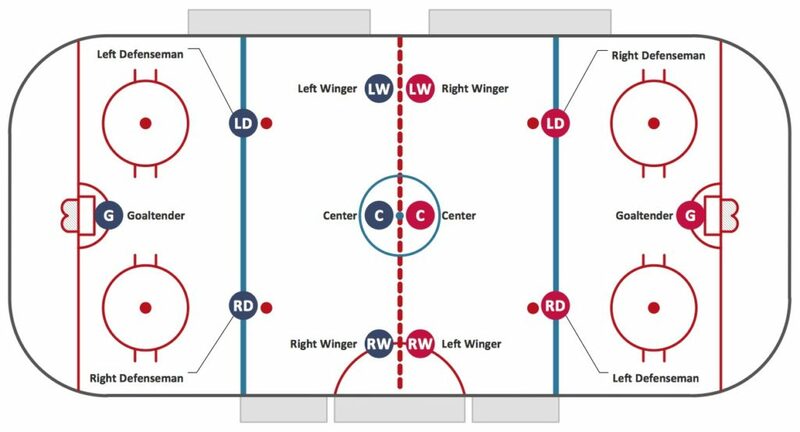 This means that you need to know where to be in the offensive zone, the defensive zone, and in the neutral zone. If you can do this, you will improve massively both as an individual player and as a teammate. Defensively, everyone has different positional responsibilities. Goalies will need to stop pucks that come their way and talk to their teammates about their positioning tasks. Defensemen need to control their side of their ice and pick up players when the puck is somewhere else. Forwards are the support staff, meaning that they need to support the defensemen and cover anything near the blue line. Positioning in the neutral zone is tough for players at first because the puck is usually moving and it’s a transitional zone. Defensemen need to make it tough for forwards to get past their blue line, while forwards should be trapping or putting pressure on the opposing defensemen. Goals are scored in the offensive zone, but only if players know their positioning responsivities. Defensemen should be hugging the blue line, being available for passes and keeping puck in when the opponents try to get it out. Forwards will be moving around based on their coach’s instructions, and their main goal is to try to find the best ways to score goals against their opponents. 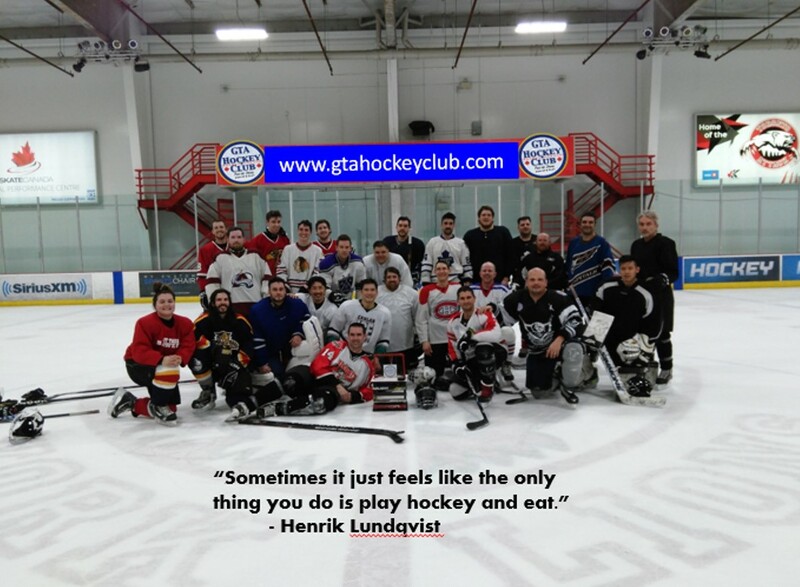 Become a Hockey Event Organizer – Ask us how! GTAHC 3rd Annual SHINNY CUP GAME Friday March 30th, 2018 9:00 pm to 11:00 pm Ref, timekeeping & music! No Member Fees. No Commitment Necessary. Simply Sign-up and Play! 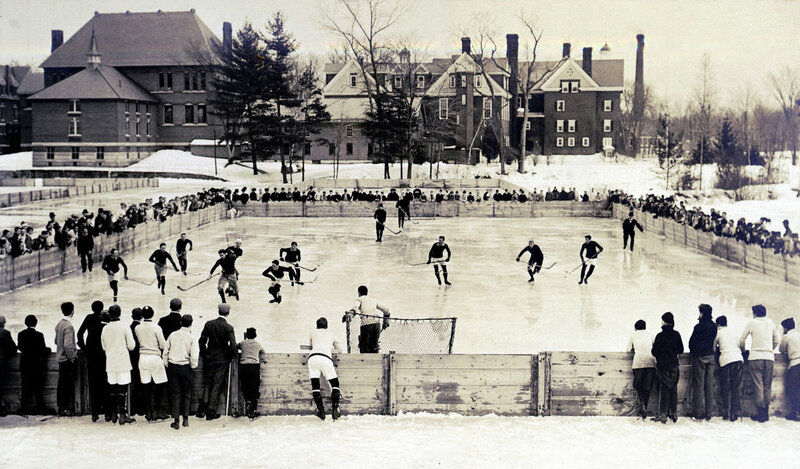 Pick up shinny hockey on your schedule. We are currently accepting sponsorships from local businesses to be able to target your advertisements to the regions you are doing business. Please contact us for more information on how to sponsor your region.